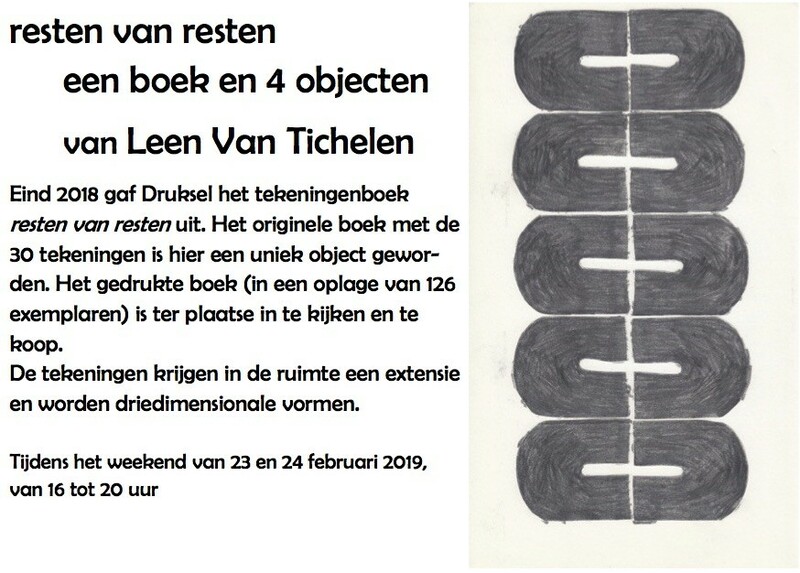 Particularly pleased with this drawing book that was created in collaboration with www.druksel.be. A drawing book especially intended for this limited edition. Printed at Bredero in Melle on Bio Top, 90g, 60p, the edition consists of 126 copies. 100 numbered books are intended for trade, 26 literate books remain reserved for the publishing house. All books are signed.